Sunday 19th March you are invited to join Joyo Audio UK at the North East Guitar Show 2017. The show takes place at Rainton Meadows Arena, Mercantile Rd, Houghton-le-Spring, DH4 5PH from 10am to 4.00pm. Close to all the North East major routes, the arena is in a great location and provides superb facilities, excellent catering & coffee which is always appreciated, free parking for the drivers a licensed bar for passengers. With over 100 exhibitors & dealers of guitar related goodies, the Northern guitar shows are always a great day out for musicians & guitarists of all levels. 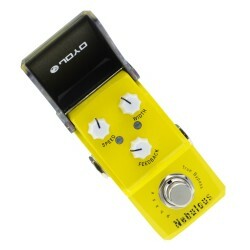 We will have lots of guitar effects to try and buy and new products on show for the first time!. 2016 was our first year at the show and the JOYO stand proved a big hit. This year we return bigger and better, more JOYO, more effects, more gear for you to try out, including 4 of the JOYO Bantamp guitar amplifiers. 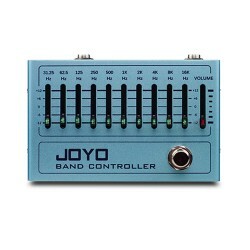 Come find us, with three tables full of effects & guitar accessories from the JOYO Audio team we will be hard to miss. 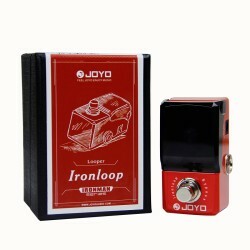 The show is a great opportunity for guitarists in the North East to try out the JOYO. You can also meet the team behind JOYO in the UK, so a great opportunity to tell us what you think. At the show, there will be bands, duos and solo performers all day in the live music pavilion. Many major retailers and distributors will be attending together with a host of new, second-hand and vintage gear, parts suppliers and UK luthiers showing off their finery. We are looking forward to returning this year, come say hello to the JOYO, have a play, take it away & enter our free competition on the stand to win a little JOYO. Admission is £6 on the door, tickets are not for sale before hand. Update - here is a slideshow from the day. Thank you to everyone who came along. 0 Comments To "Joyo Audio UK at the North East Guitar Show 2017"